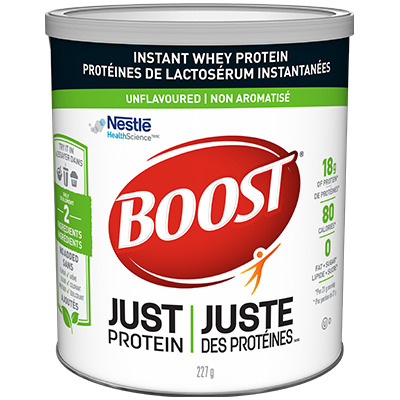 Get This New Annie's Biologique Bunny grahams Canadian Mail In Rebates Offer For $1 Cash Back ! 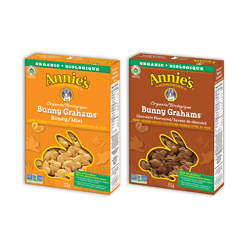 Home » Get Annie’s Biologique Bunny grahams Mail In Rebates Offer For $1 ! Enjoy this new Annie’s Biologique Bunny grahams mail in rebate offered by Save.CA to save $1 on Annie’s Biologique Bunny grahams product. How to get this Annie’s Biologique Bunny grahams Mail In Rebate ?